A record number of West Virginia University students have been named Fulbright Scholars this year, doubling the previous record of five. The Fulbright Program, the U.S. government’s flagship international exchange program, enables students to study, teach or conduct research while increasing mutual understanding between Americans and people of other countries. 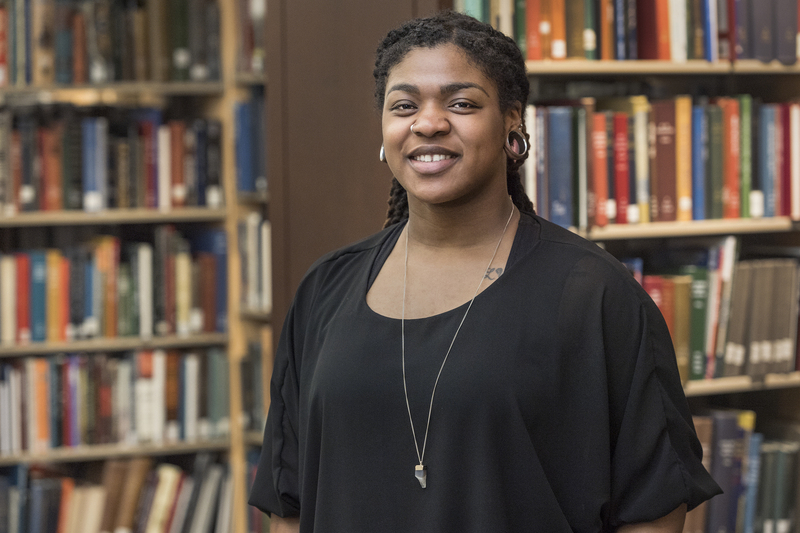 Alessandra “Sascha” Daniels of Washington, D.C., is a senior majoring in World Languages, Literature and Linguistics with an area of emphasis in German and a minor in Japanese Studies. She will be an English teaching assistant in the state of Nordrhein Westfalen in Germany. With her interest in cross-cultural communications, she wants to break down stereotypes and be an ambassador for the diversity of different cultures in the United States while empowering young Germans of foreign backgrounds. Zoe Dobler will conduct neurodevelopmental research in a lab at the Institute of Science and Technology in Klosterneuburg, Austria next year. An Honors College student, she is a biology major with an area of emphasis in genomics with a minor in French. The San Francisco, California, native also wants to learn more about the culture of Austria where her father is from. 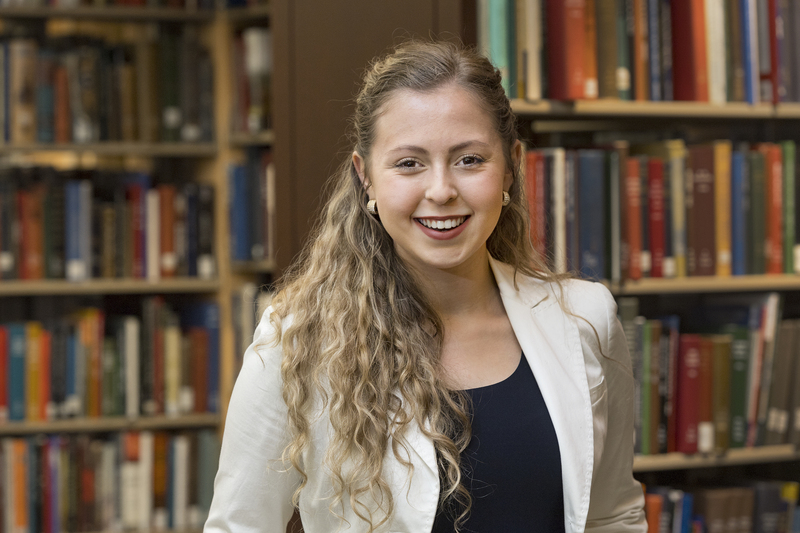 Katy Ferrari, who is currently living in Italy, will be able to continue her research as a doctoral student in the Department of History. A native of Huntsville, Alabama, Ferrari will live in Turin and be affiliated with the University of Eastern Piedmont. 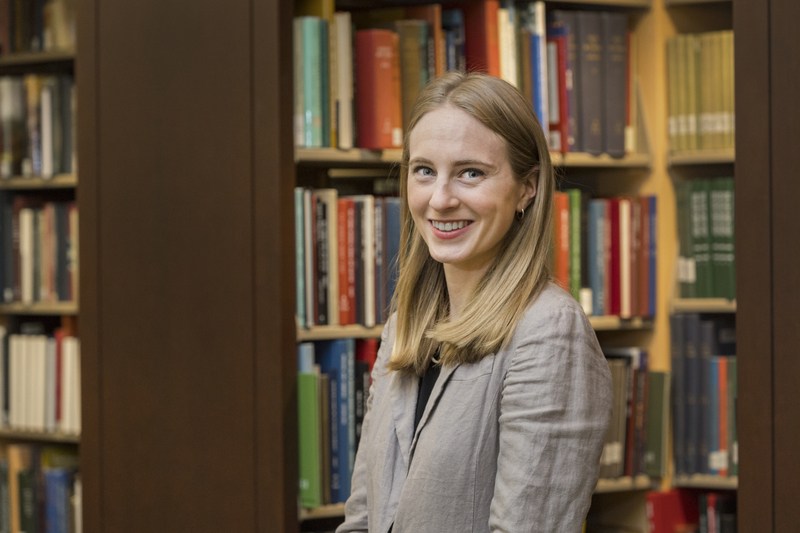 Her dissertation focusses on 17th century lawsuits in which elite women drew on their kinship and patronage networks to seek assistance from powerful patrons at the court of the Duke of Savoy to aid them in their legal battles against other family members. Morgantown native Hayley Harman is currently in Sao Paulo, Brazil, giving workshops and seminars on everything from academic writing in English to gun ownership/violence in America, regional differences in hotdog toppings, and the growing labor movement and teacher strikes. She graduated from WVU in 2017 with degrees in biology, psychology, Spanish and a minor in leadership studies. She is an English teaching assistant with the Sao Paulo State University. 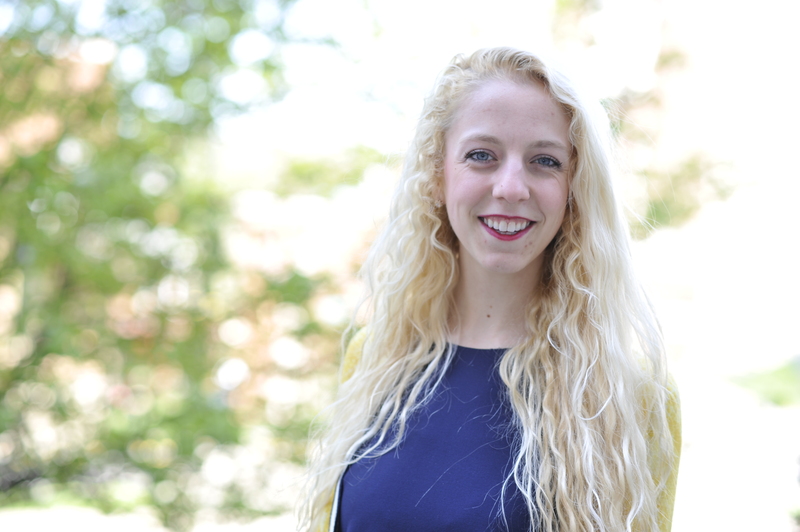 Audrey Geise of Allentown, Pennsylvania, will return to New Delhi, India where she was a Boren Scholar. She is majoring in agroecology with a minor in conservation ecology. A student in the Honors College, she will be researching agricultural soil contaminated via polluted irrigation water from the fabric and dye industries. Vanessa Grapes hopes that she’ll be able to take her experience as an English teaching assistant in Thailand back to the American classroom where she plans to be one day. The Sterling, Virginia, native will graduate in May with a master’s degree in secondary education and a bachelor’s degree in English. Because of her interest in world religions, she wanted to immerse herself in a country influenced by Eastern Philosophy. 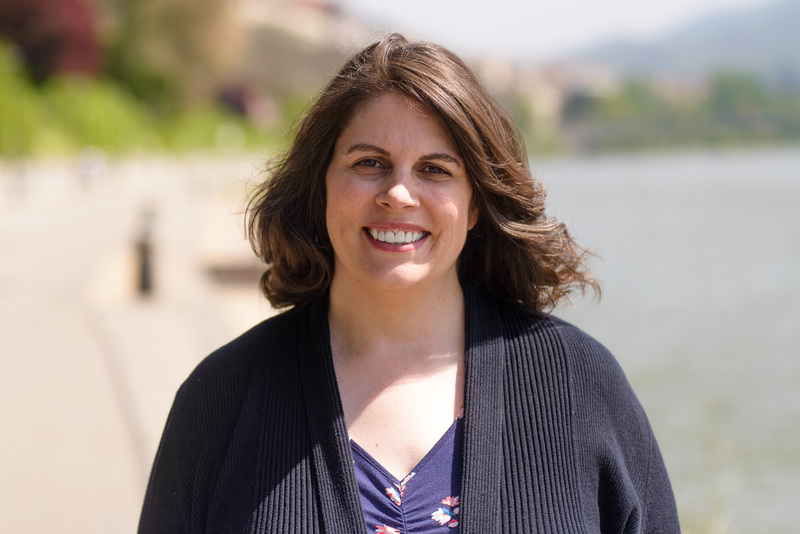 She makes the connection to her personal philosophy in the classroom. 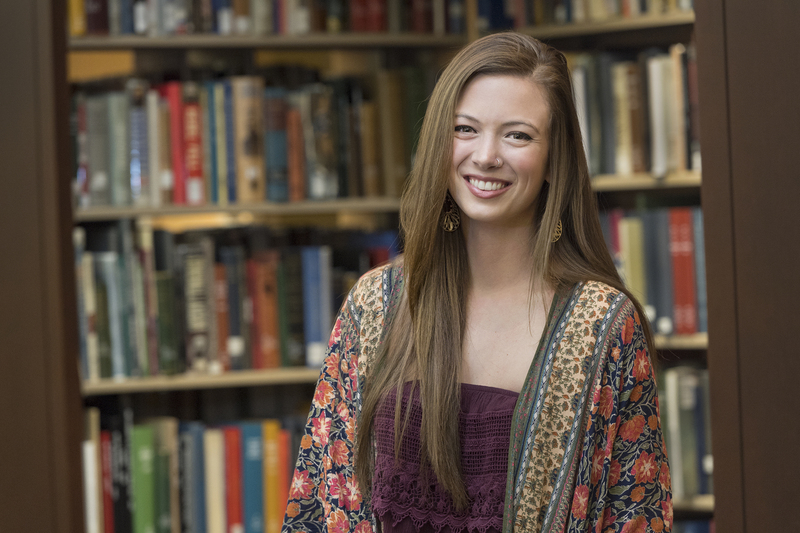 Savannah Lusk is deferring medical school to challenge herself with a year in Bulgaria. The exercise physiology major and Honors College student will be an English teaching assistant. Lusk, a native of Covel, is excited about the opportunity to educate and mentor students from a completely different background in order to bring that knowledge back to her home state. 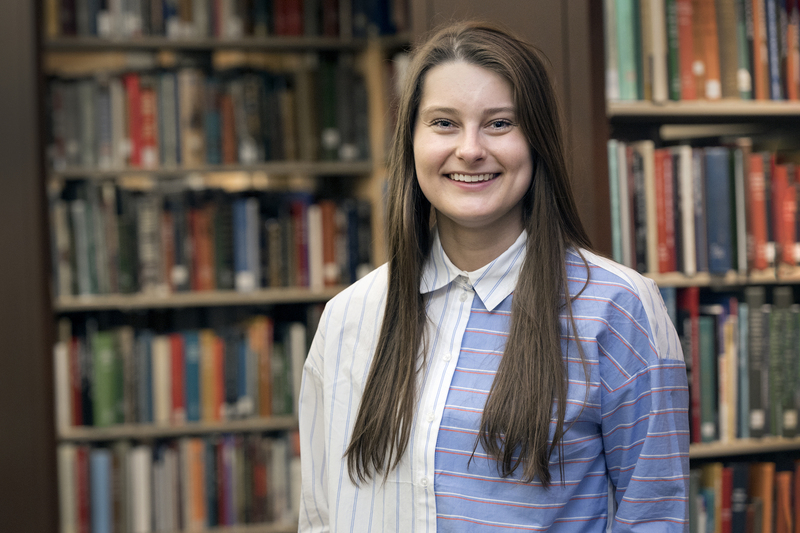 Morgan King of Charleston is a civil engineering major and Honors College student whose experience with the Model United Nations helped her understand the importance of diplomacy as a mechanism for change. She is minoring in International and Comparative Politics. King will pursue an independent project outside of her English teaching assignment in Madrid, Spain, that will promote the intersection of science and policy. By having the opportunity to teach diplomacy through the simulation of the United Nations system and to educate students on how science, technology, engineering, and mathematics can contribute to the international dialogue, she believes she will expand her understanding. “This experience pairs well with my long-term goals to improve the quality of life in West Virginia,” King said. “I truly believe through experiencing other cultures and perspectives as global citizens, we can begin to better understand our own." Dillon Muhly-Alexander will teach English at Timor-Leste, the first Fulbright teaching assistant posting to this Southeast Asian nation. 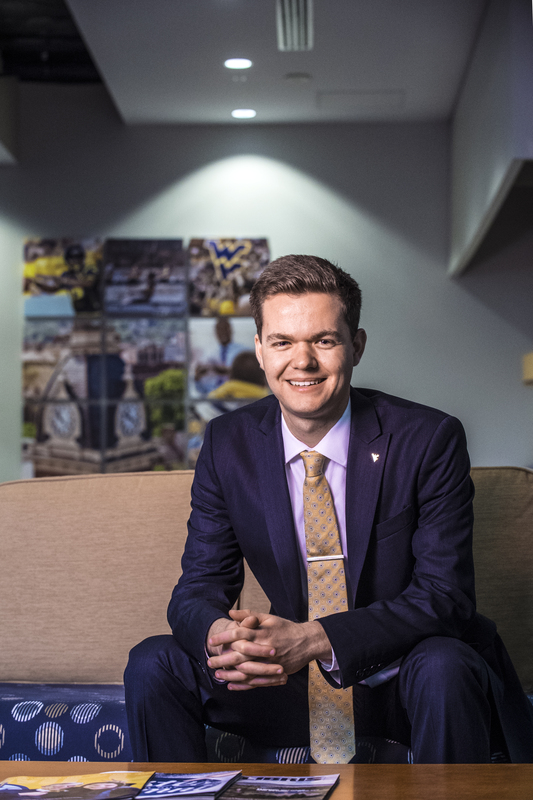 The West Union native was also named WVU’s first Gates Cambridge scholar earlier this year and will be seeking a deferment so he can do both. He graduated from WVU in 2017 with a degree in international studies. Morgan Stemler of Nestorville has been to China twice and studied Mandarin for four years. 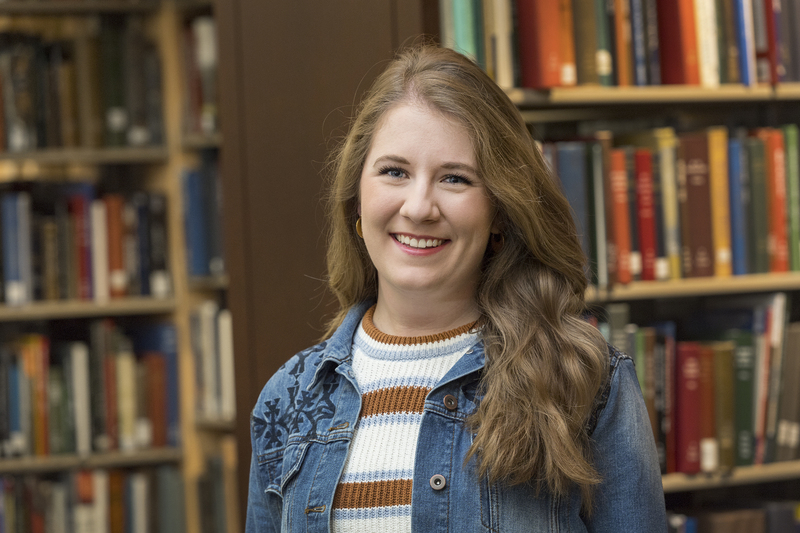 With a double major in international studies and Chinese studies, the Honors College student will expand her knowledge of the region in Taipei, Taiwan. Stemler will work on a master's degree in international studies at National Chengchi University. 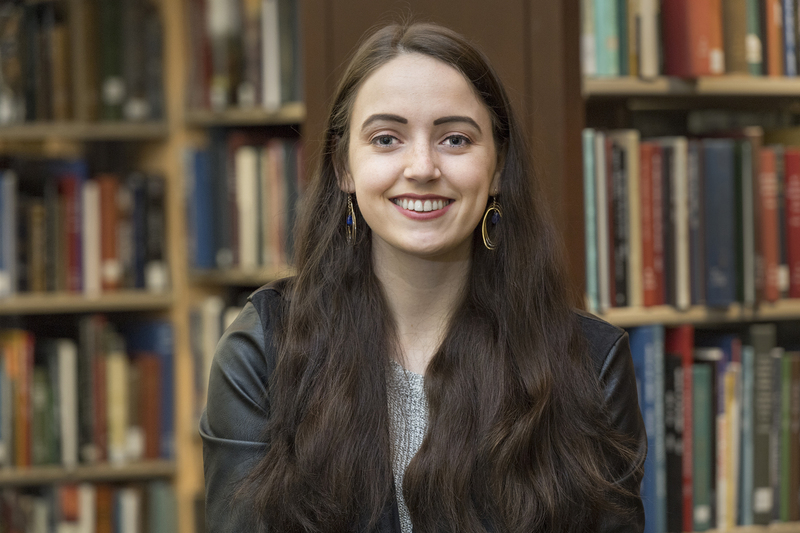 “I have always wanted to work for the U.S. Government through diplomacy, so receiving this Fulbright is vital to my career in diplomacy, and hopefully, with the Department of State,” said Stemler. “This opportunity will allow me to further my skills in Mandarin and my knowledge of U.S.-Chinese relations from the perspective of Taiwan. The ASPIRE Office supports students who want to compete for nationally competitive awards like the Fulbright Scholarship. Students who are interested in applying can email aspire@mail.wvu.edu to set up an appointment.